Rafan House was founded by Dr Emma Loveridge in response to a dramatic increase in the number of enquiries she experienced coming from families and individuals living under the demands of 21st century London. All were asking where to go for specialised and discreet conversations around managing life, work, love and loss. Organisations were also part of the trend seeking something more than was currently on offer. The individual specialists at Rafan House have been chosen for their compassionate nature, for their expertise in therapeutic professions and for their additional experience in other relevant arenas such as education, business, charity, public and private sector organisations. We also provide a multilingual service and have access to interpreters so language barriers are not an issue. 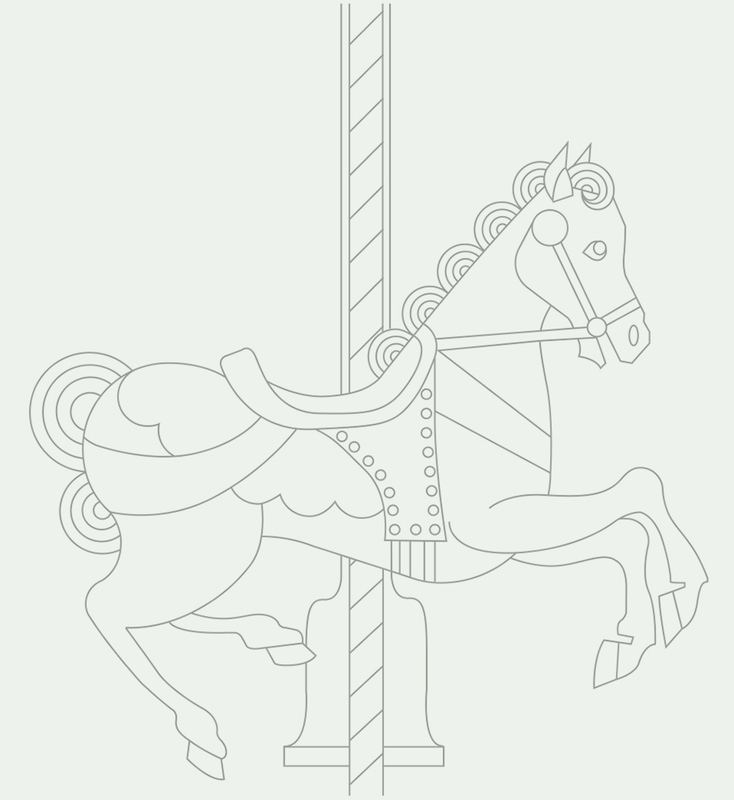 The name ‘Rafan’ comes from a children’s story about a wooden merry-go-round horse. The horse is going round and round on his carousel looking out at the world, distressed that he cannot engage in a life of his own. In the story, a young child names the horse ‘Rafan’ and in this moment of transformation the horse turns from wood to life and sets himself free.